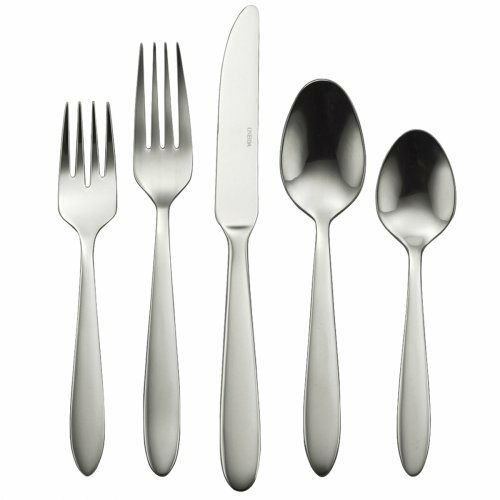 This is the summary of consumer reviews for Soho Lounge Square 16-Piece Dinnerware Set (Gibson). 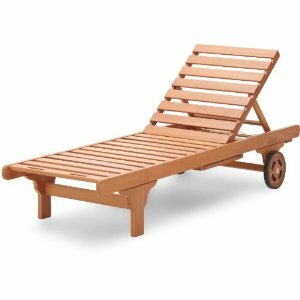 The BoolPool rating for this product is Excellent, with 4.60 stars, and the price range is $29.00-$59.99. 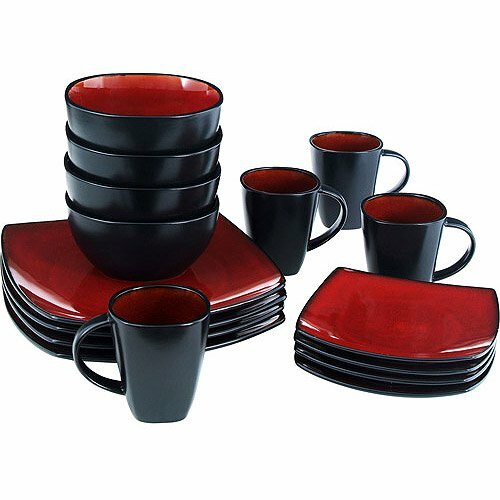 This Soho Lounge Square 16-Piece Dinnerware Set features warm and beautiful square plates, bowls and mugs for special occasions as well as everyday dining. 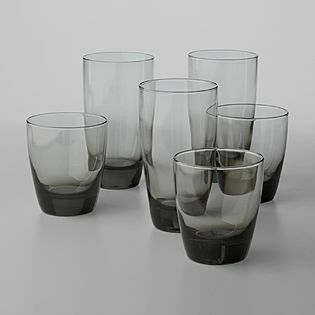 Each piece in this set is exquisite with an ingrained glossy design and nice texture. This grand 16 piece dinnerware set includes four dinner plates, four desert plates, four soup/salad bowls and four mugs in a chic and trendy design. The pieces are heavyweight and durable. 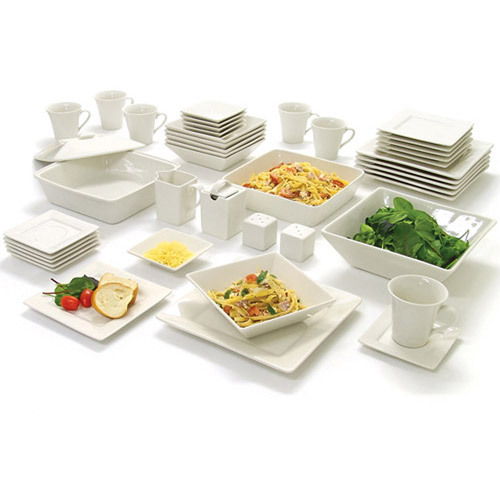 Also the regular geometry of this microwave safe dinnerware set makes stacking easy. The deep and rich tone color combination with reactive glazes makes this dishwasher safe dinnerware truly unique. 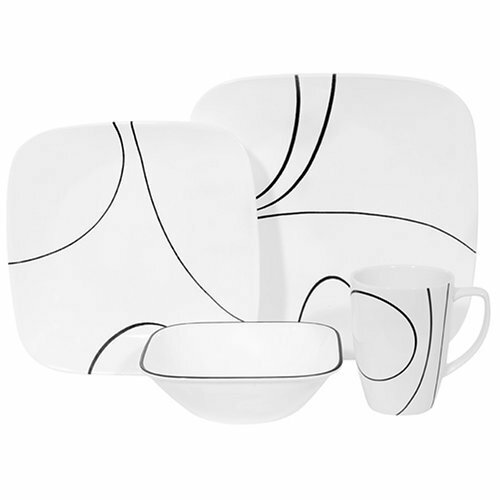 Overall, the Soho Lounge Square 16-Piece Dinnerware Set is a great quality set that is sure to satisfy you and your eyes. This dinnerware set is suitable for wide range of any table settings. These plates are very nice, solid construction and overall look really good. They look just as expected. Bought this, pretty good value, looks nice and expensive and durable. Also, the pictures online looked a lot nicer than they really appeared in person. Solid, heavy pieces...The two toned colors are artsy and sophisticated looking. Everything is a good sturdy thickness and looks warm yet modern. These are a great product: very durable, a great price, they look classy and are overall very worth the price!. 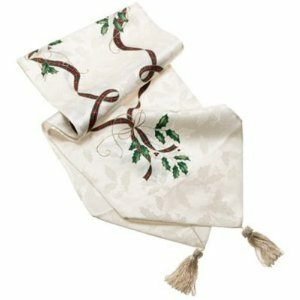 It's perfect for our dining..nice and elegant looking. Looks and feels like it's worth so much more! The desert plate is large enough for a dinner plate and they're weighty, I like that. This time it was a dinner plate. These plates are simply beautiful!!! So I contacted Amazon and stated I love the plates, I want to keep them please send me a replacement plate for the one broken plate. Does anybody know where I can buy just one dinner plate? the first time i washed these plates they'd little scratch marks all over them from where i'd stacked the plates on top of each other. I don't even know how a plate would just BREAK while being microwaved unless you put a plate that's way too big for the microwave size in there. Due to the large dinner plate, they don't turn easily. If you're looking for a good plate set that'll last the test of time, these stoneware plates are a very good choice. The plates themselves are excellent! Nice size plate and bowls. Quality is very nice, Bowls are Huge and could be used for Serving Bowls as well. Huge plates, deep bowls, and reasonably sized mugs... these all have clean lines and are just beautiful. The plates are large and the bowls are really big! The dinner plates are of excellent quality, and the red is a deep rich color. The dinner plates are the perfect size. We love how deep the bowls are. The picture shows that they'll fit inside the dinner plate nicely, but they seem like oversized saucers for the coffee cups. The bowls are nice and deep, and the cups are wonderful too. The plates are grooved nicely and keeps the food in place. High quality dishes for price, durable. Very nice set...love the color. Good sturdy dishes and the perfect color for a guy. Expected color and glaze to be more vibrant and colorful, as seen on the picture. Was more monotoned in color, darker red. The color is rich and deep for a inexpensive plate. the plates are more of a very dark red almost brown color. Very disappointed in the color....these dishes are brown, NOT the vibrant red depicted on the website. You can't find better quality dishes for this price. It looks great, and hasn't scratched or chipped. 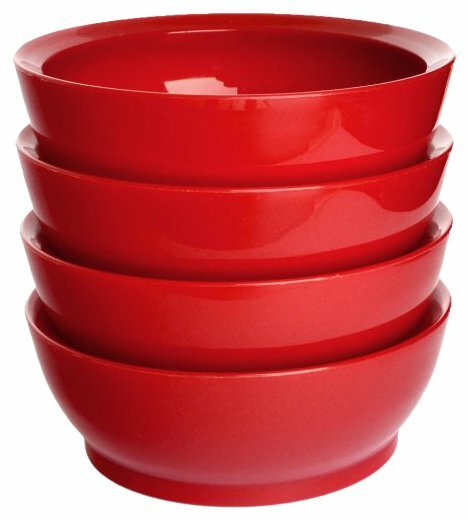 These dishes and cups look really great (vaguely asian), are substantially weighty and appear to be chip resistant. Although they're small, the contrast of the white chips to black/red plate really stands out.I've considered just replacing the chipped items, which wouldn't be crazy (1.5 plates/yr). However, after a couple washes, the plates already look scratched. (No chips, cracks or breaks.). Nothing was broken or chipped. 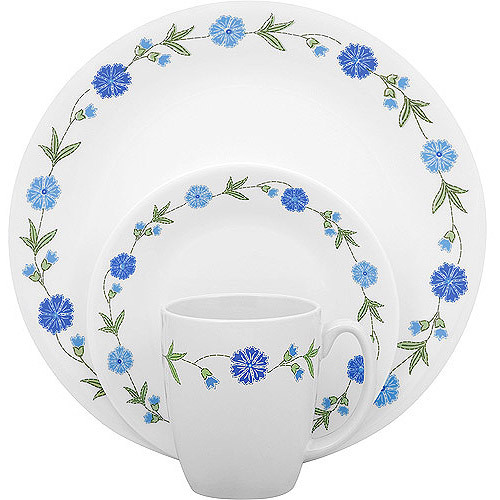 I ordered these plates for their contempory design and looks. No broken pieces or chipped edges. The cups chip very easily, so be careful. Three of the bowls chipped within a week.